To supplement local recruiting, AMERICAN recruits nationwide for positions in design engineering, sales and marketing, production engineering, information technology, and business operations. Most of the job openings are in our Birmingham, Alabama, location. Sales Division opportunities are in locations across the United States. AMERICAN is a diverse company – our workforce, the career opportunities we provide, the global markets we serve, the product lines we manufacture. AMERICAN values the diversity of its people and is committed to fostering a positive and productive work environment that enriches lives. In keeping with the philosophy on which our company was founded, it is the right thing to do: to treat every individual with respect, to value different perspectives and to encourage individual growth and achievement. 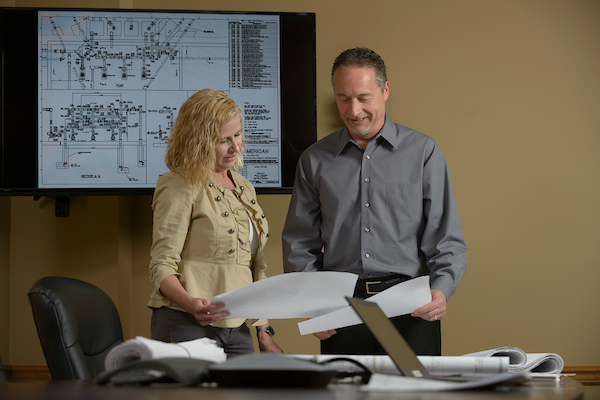 We recognize our diversity is what makes us strong and ensures our continued success.